The day has finally arrived when the highly anticipated The Last Guardian video game developed by genDESIGN and SIE Japan Studio has finally been launched on the PlayStation 4 and is available to play worldwide. The Last GuardianAs a single player action adventure which has been in development since 2007 and was planned to be released way back in 2011 exclusively for the PlayStation 3 console. However after plenty of twists and turns in the development process the game is now available to play on the PlayStation 4 and PlayStation 4 Pro. Check out the launch trailer below to learn more about what you can expect from the game. 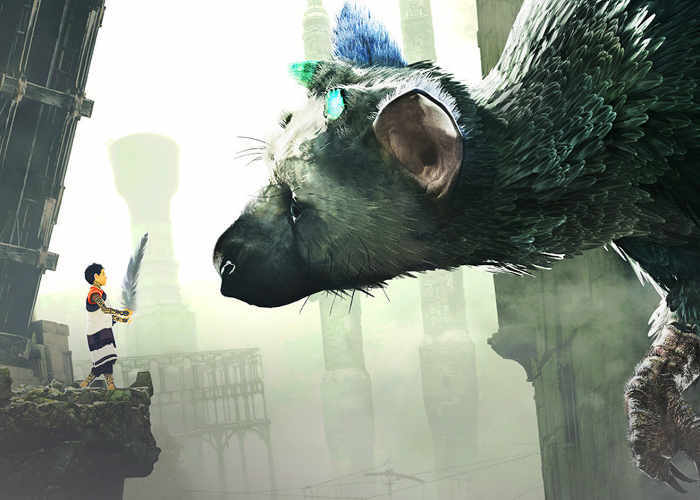 The Last Guardian’s story is framed as a flashback narrative told by an older man recounting his experience as a young boy meeting a giant, feathered creature, resembling a griffin, named Trico. The name of the creature can be taken to mean “prisoner”, “baby bird”, or a portmanteau of “bird” and “cat”. Although those of you looking to play he Last Guardian at a reasonably stable framerate may consider opting to purchase the new more powerful PlayStation 4 Pro console, If the reports from the Destructoid gaming website. For more details on the frame rate issues jump over to the full article via the link below.